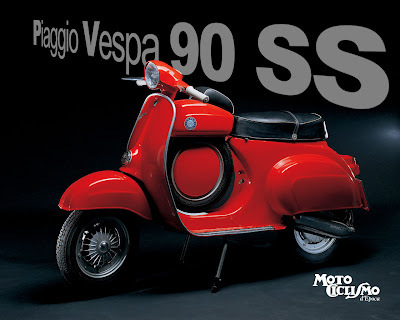 The Super Sprint 90 is no doubt the most stylish Vespa with its unmistakable aggressive design, “its speed, its irresistible spurt and its stirring riding” is produced by Piaggio starting in 1966. 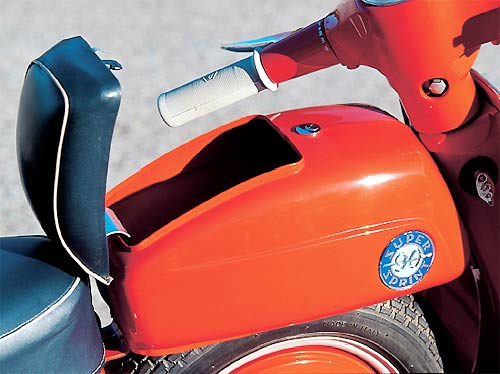 It features a smaller legshield and an oddments pannier placed between the saddle and the handlebar. 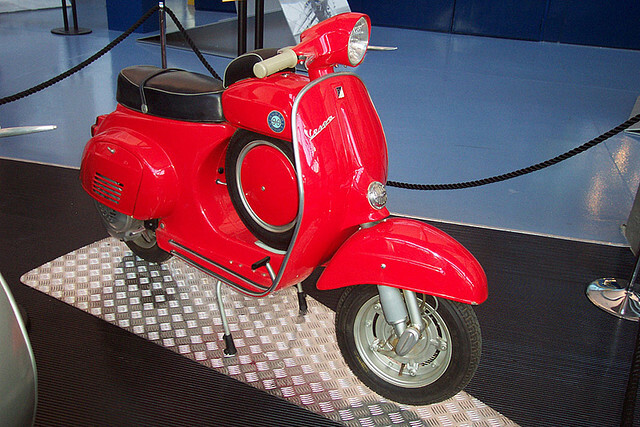 Like the Vespa GS of 1955, the spare wheel can be positioned in the middle of the floor platform. Exploiting the success of the Vespa Super Sprint, Piaggio prepares a 50 cc version too only for the foreign markets (particularly Switzerland and Germany). The 90 Super Sprint, like the Vespa 50, is among the most sought-after models. A real collector’s object.